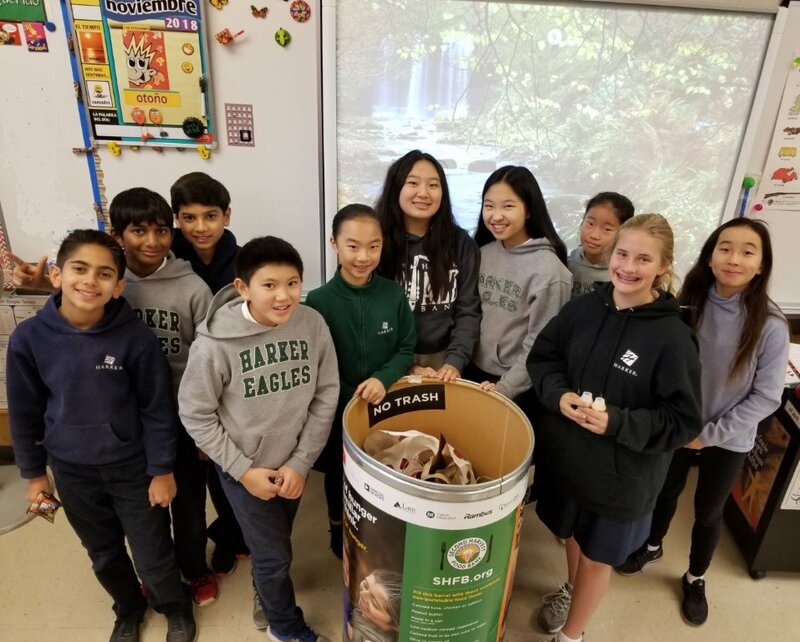 Earlier this month, the middle school concluded its yearly food drive, which began Oct. 26 and ended Nov. 15. A total of 2,465 food items were collected for delivery to the Second Harvest Food Bank, which each month serves more than 257,000 people in need in Santa Clara and San Mateo counties. This drive is one of several annual community service projects carried out by the middle school during the holiday season. Others include Suits2Empower, which donates business attire to young people whose families cannot afford it, and the Family Giving Tree, which provides holiday gifts to impoverished families in the Bay Area.